Water damages aren’t necessarily the ones that come off as a tsunami and end up ruining the entire surface. They’re most likely the ones to start out as something so tiny, and then end up in something extremely big. 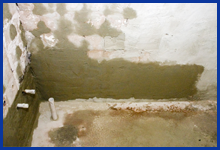 Is your water line leaking, or lately the toilet has been overflowing? If any of this is the case, then it needs immediate addressing. 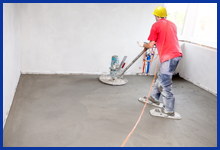 Key Biscayne Restoration Company is a reputed water and fire damage restoration company in the area that possess about two decades of experience in the field. Regardless of how great the extent of the help you need, or where in the locality, we will be at your doorstep responding in a span of 30 minutes. All you need to do to receive our help is to call us on 786-309-9751! 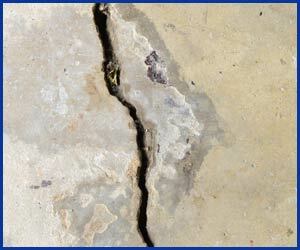 Get our help in Key Biscayne, FL area to deal with the water damage! Call now on 786-309-9751.